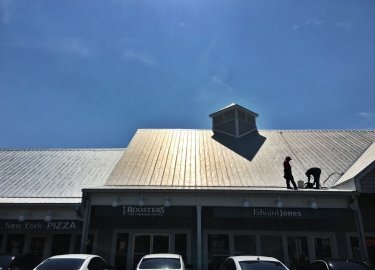 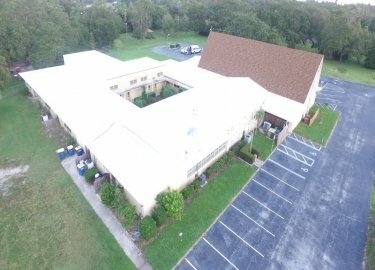 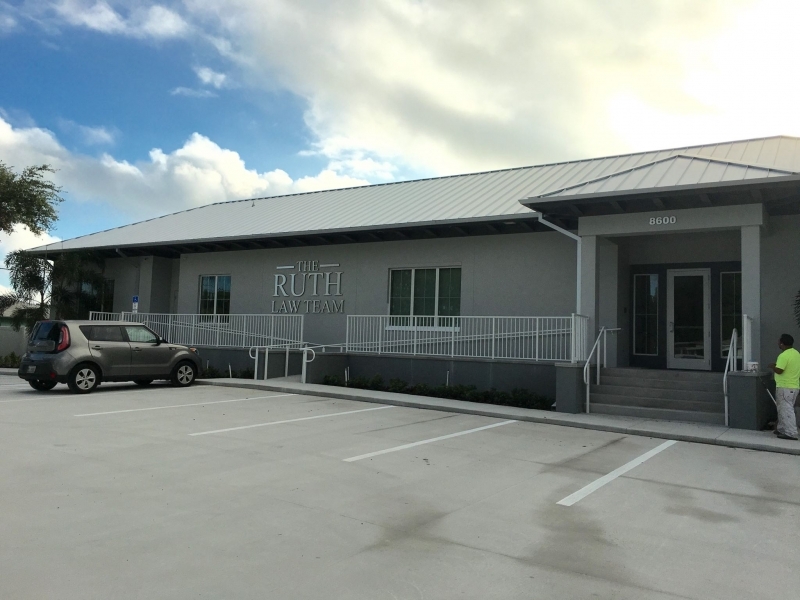 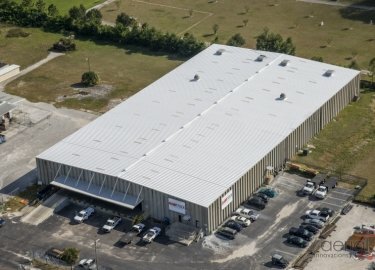 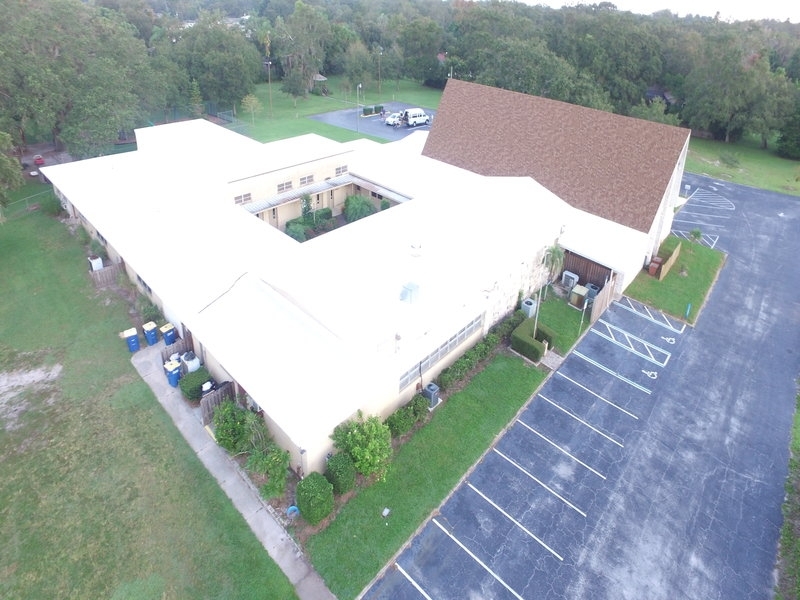 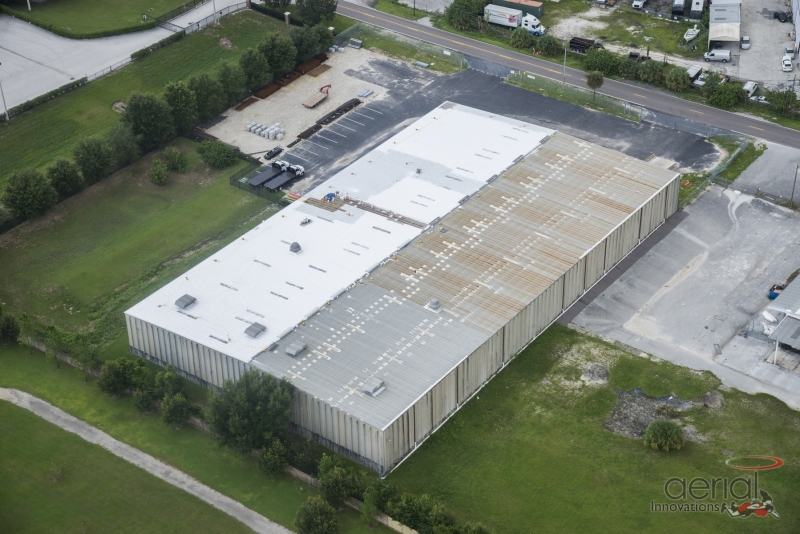 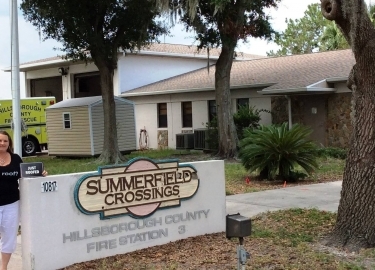 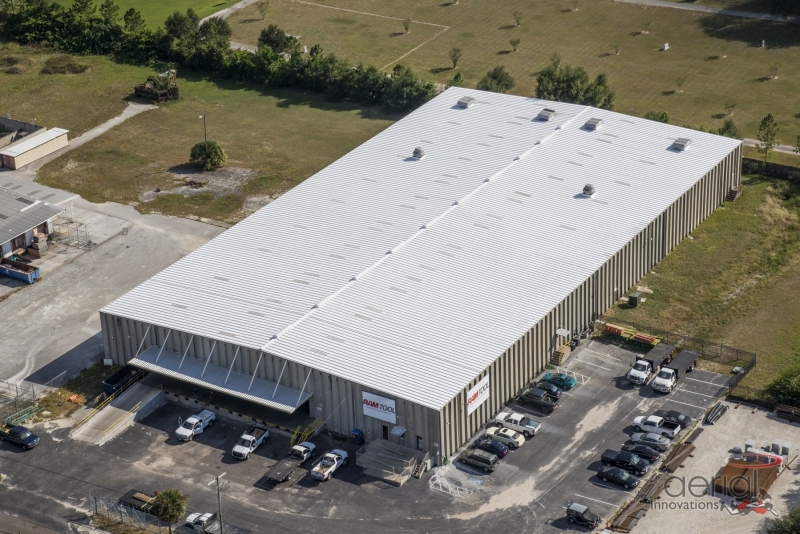 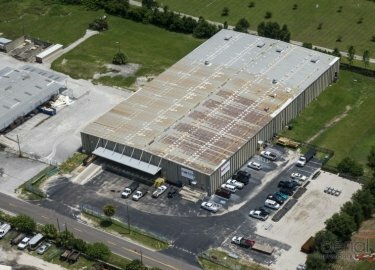 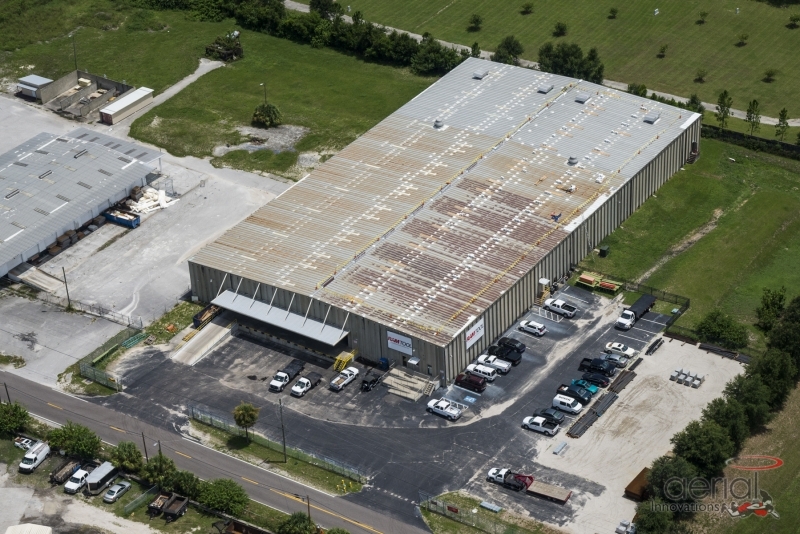 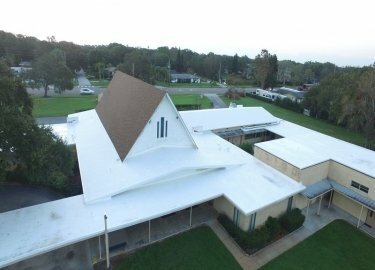 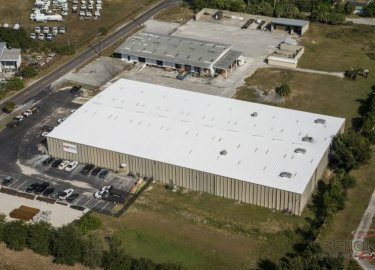 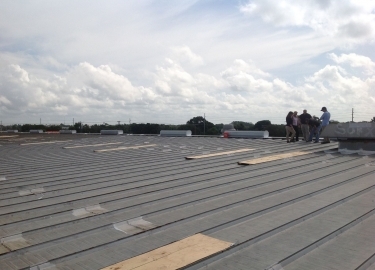 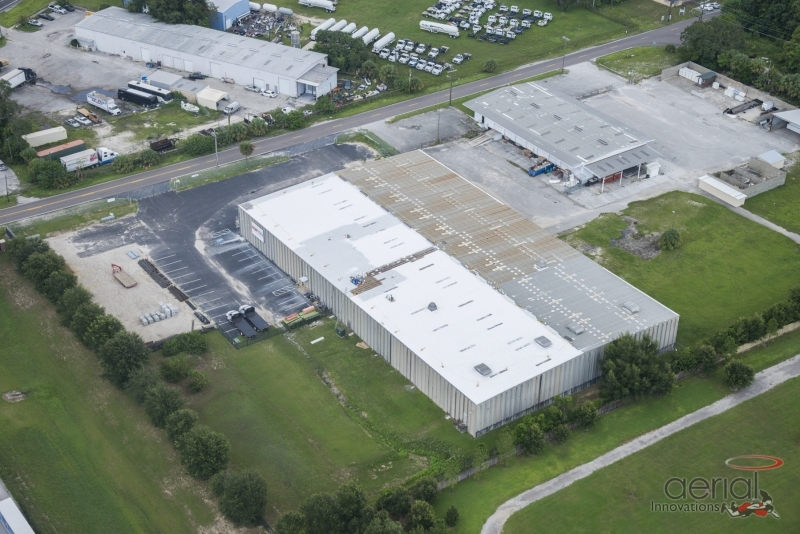 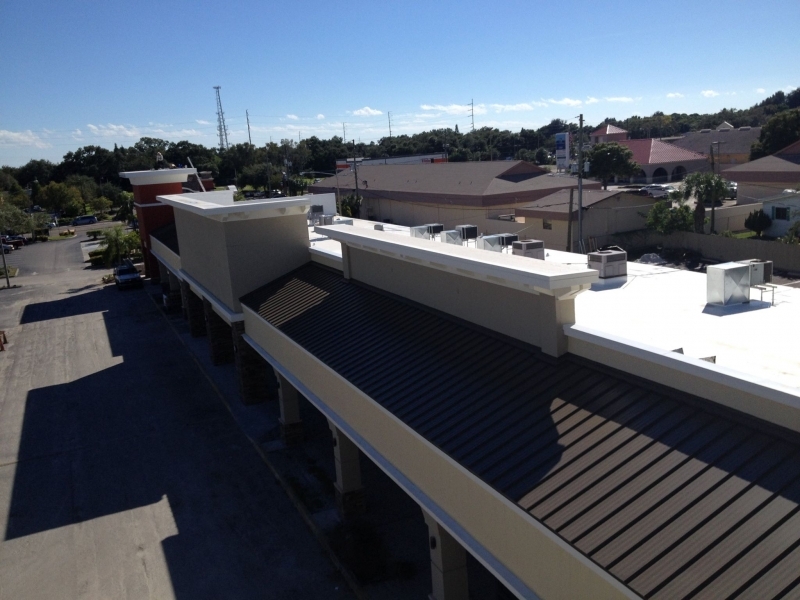 With more than two decades of experience repairing and installing metal roofing products, Elite Roofing Services is the company that commercial clients in the Plant City area rely on. 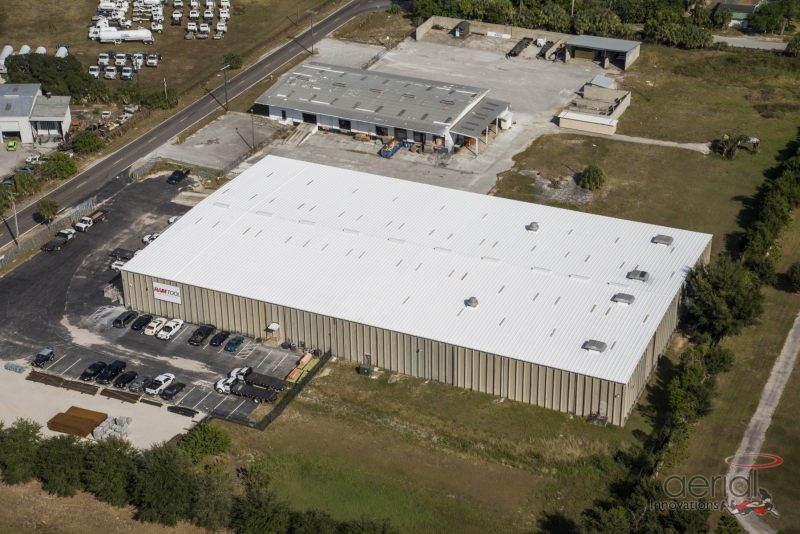 We offer products from some of the top manufacturers in the industry, including MBCI, Modern Metals, and Petersen Aluminum, and our factory-trained technicians are committed to providing precise work. And, many of the metal roofing products offered by Elite Roofing Services come with 20- to 30-year manufacturer warranties. 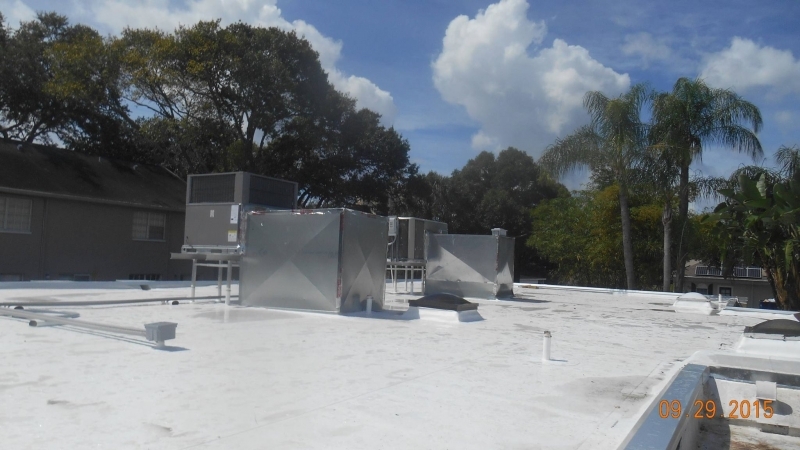 This can help give you peace of mind that you’ve made a sound investment by having a durable metal roof installed on your building. 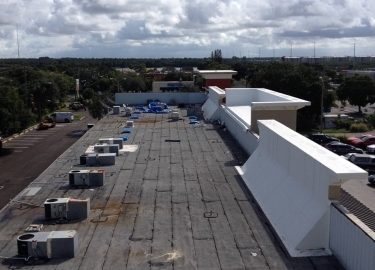 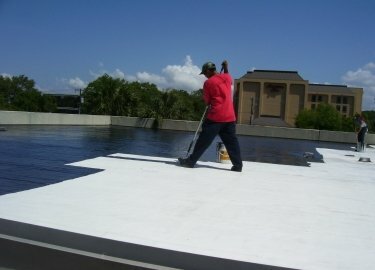 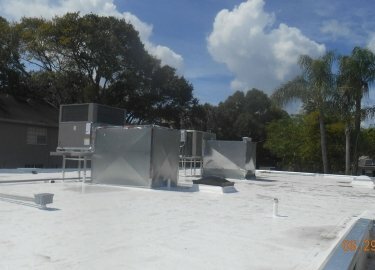 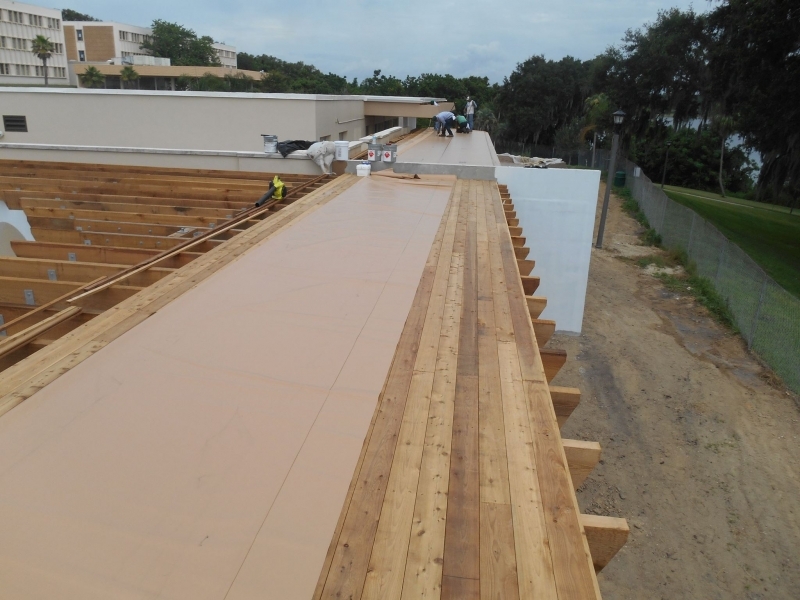 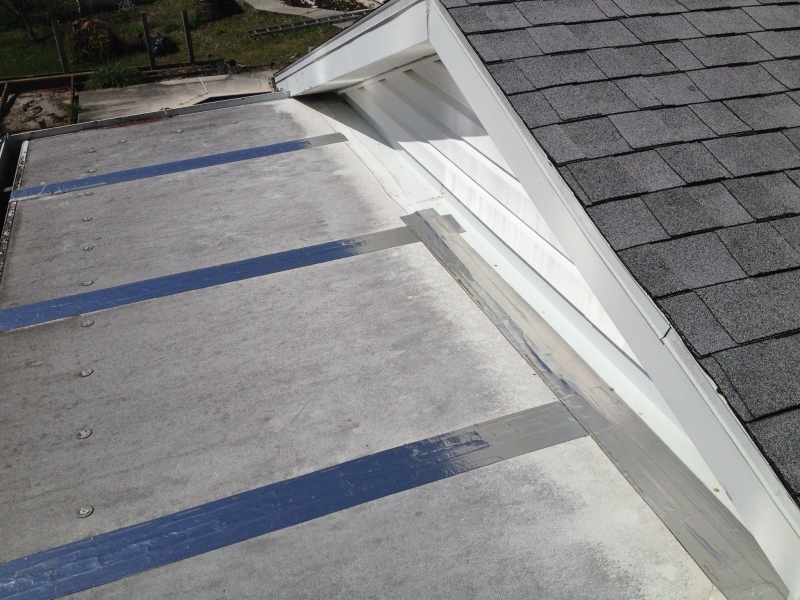 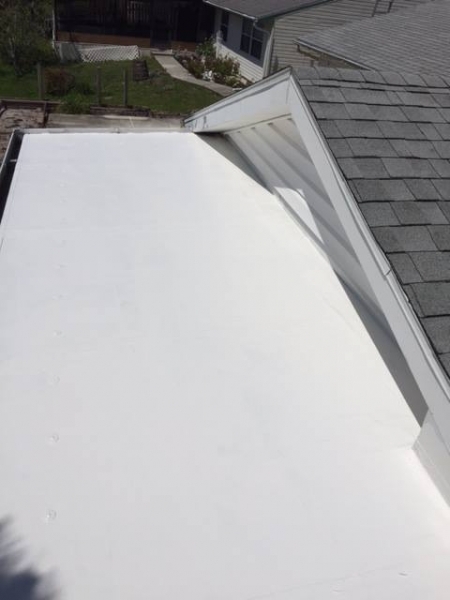 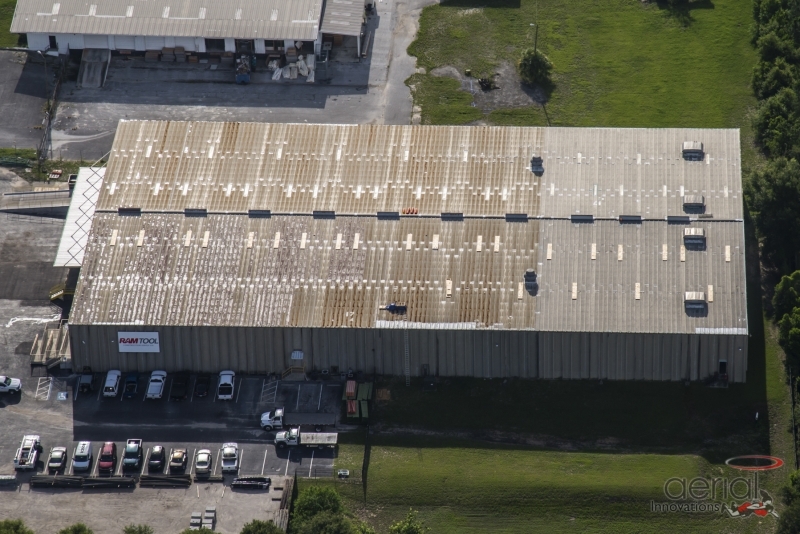 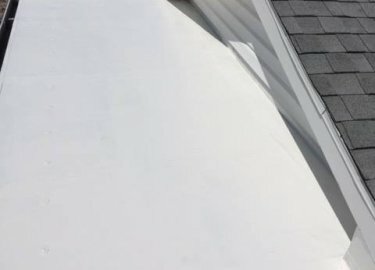 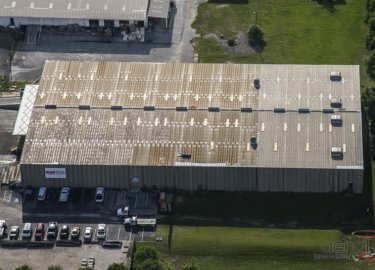 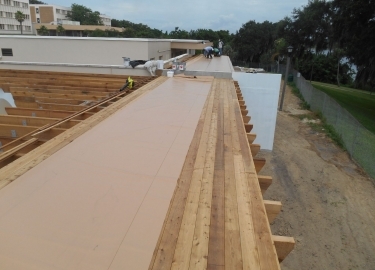 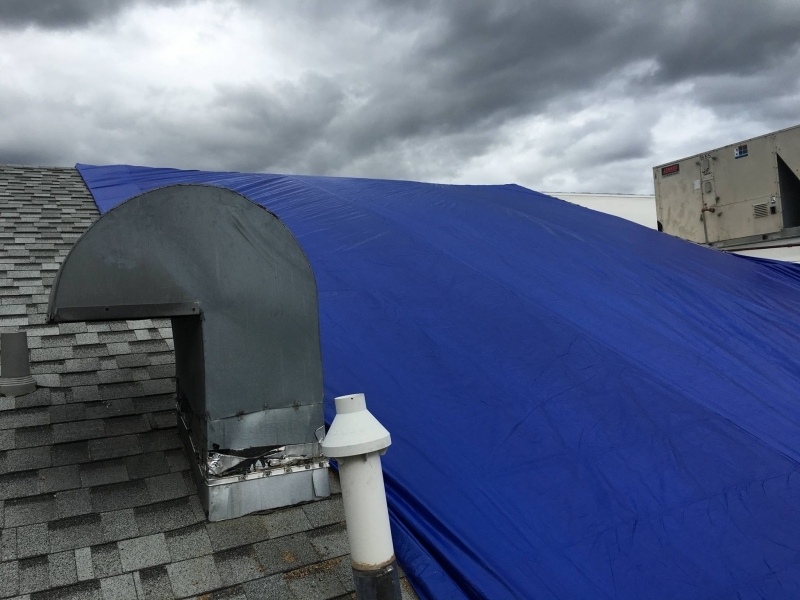 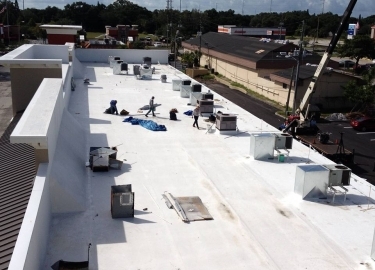 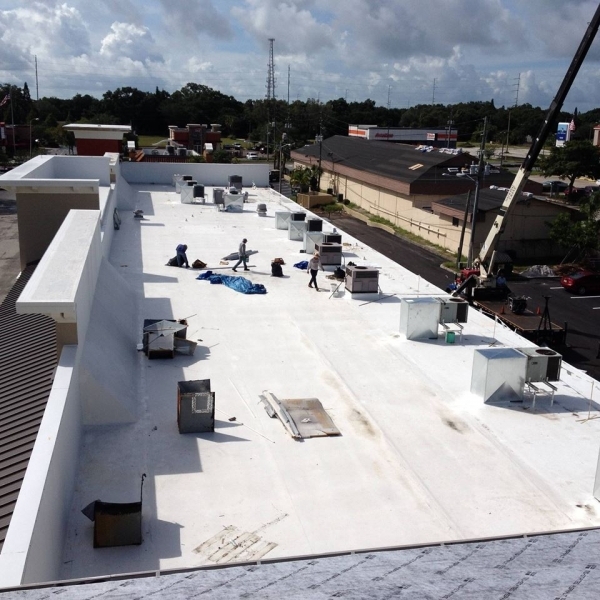 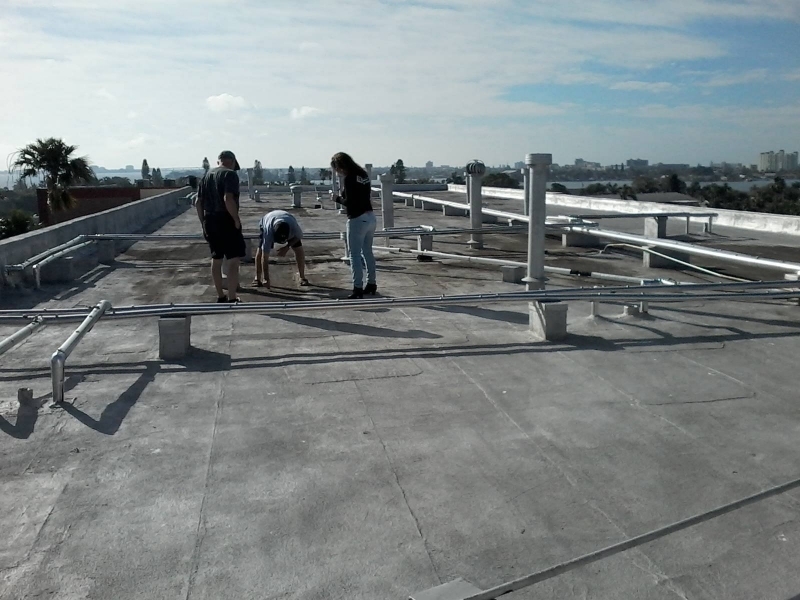 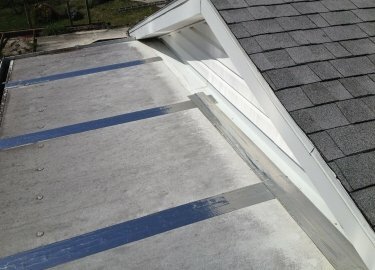 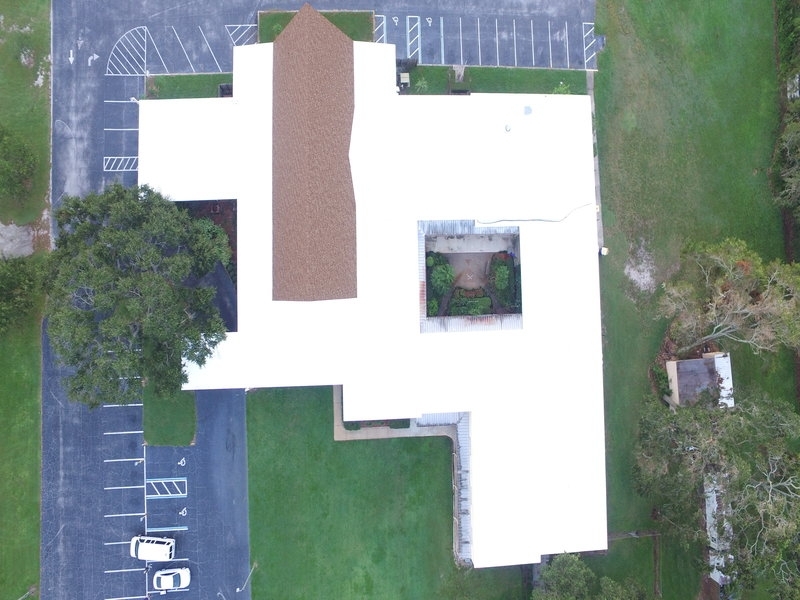 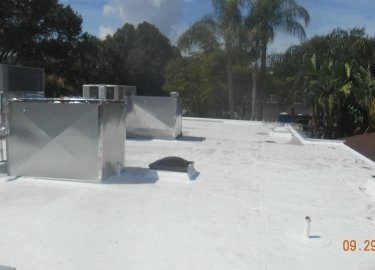 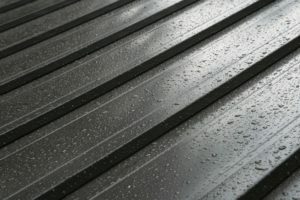 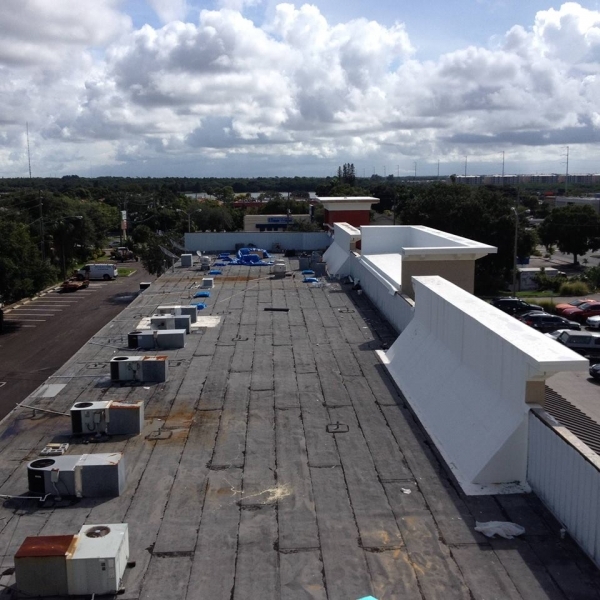 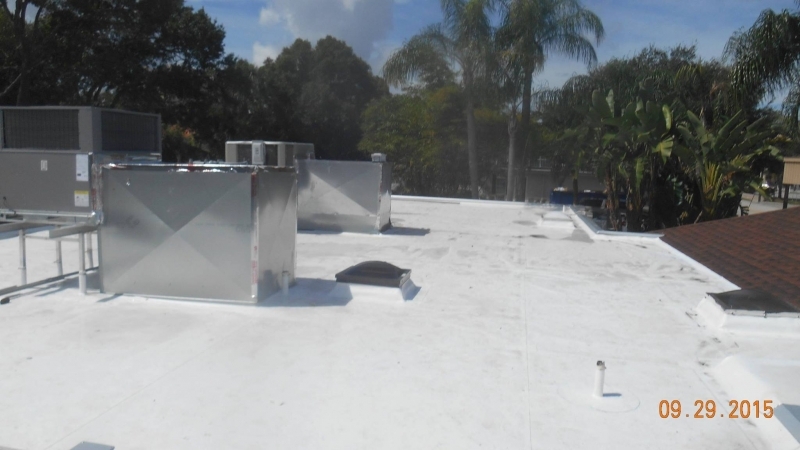 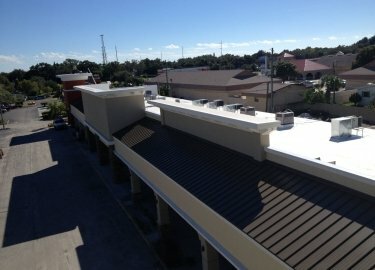 If you would like to learn more about the various metal roofing products we repair and install, as well as the energy-saving cool roof coatings we offer for commercial clients in the Plant City area, contact Elite Roofing Services today.